OPI Nail Polish, Tile Art To Warm Your Heart, NLL25, .50 fl. oz. 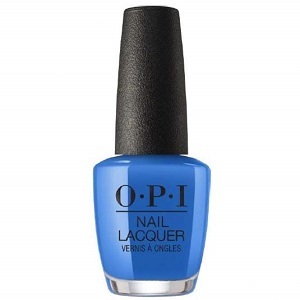 Bright mediterranean blue creme nail color.